Using simplicity of form and minimal number of materials, I explore the ephemeral in this series. Transience and elusive meaning are given form in the graphite lines that are visible and invisible depending on the light and the angle of the viewer. 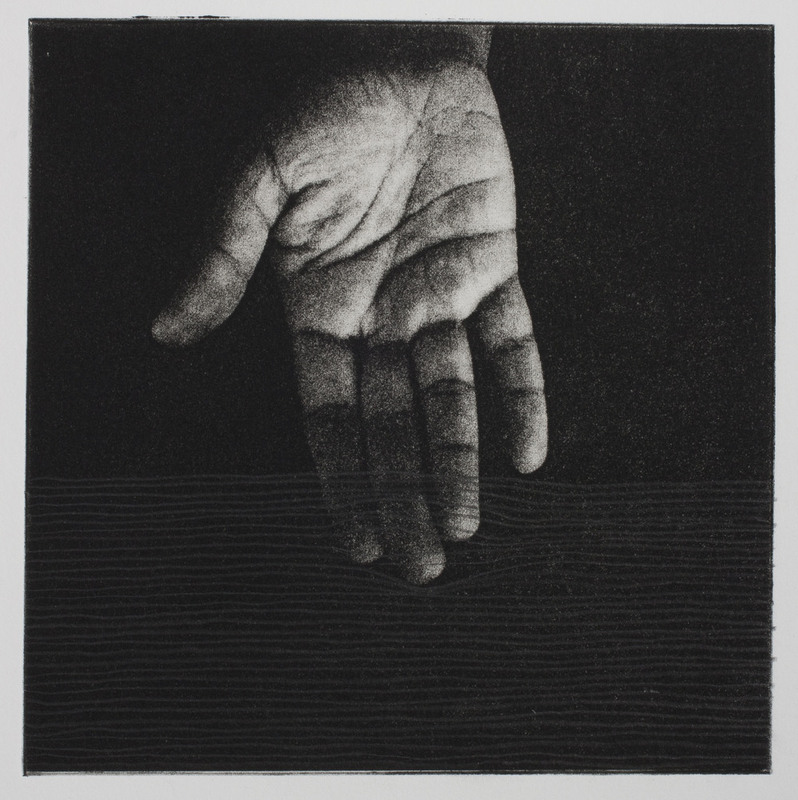 The visceral nature of touch and the potential of what our skin can feel and understand is distilled in this work. How can one represent the cool breeze on a warm summer evening or the silkiness of a flower petal on your cheek? What about the moments that take our breath away and we are grasping for words before the thought disappears forever? How does one address the ineffable? This is an ongoing series that explores these concepts.